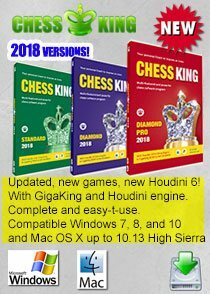 Following last week’s announcement that Chess King 4 for Mac is now available, I made 2 video tutorials for Chess King 4 and together with Steve Lopez’ wonderful new 23 video tutorials, posted all 25 videos online, that’s more than 2 hours of tutorials, guaranteed to make you a super user of Chess King, ready to go and win more chess games. 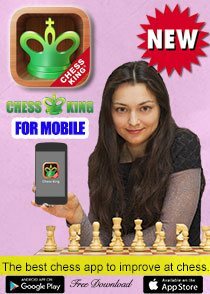 You can watch them either directly on our YouTube “ChessKing” channel (all the 25 videos are in this playlist), or on the Chess King Training site. 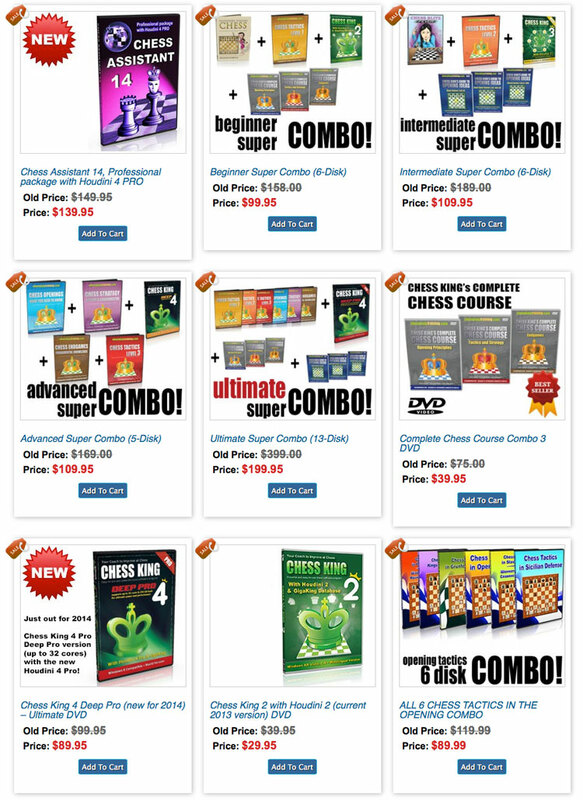 And if you want to buy yourself a copy of chess King 2, 3, 4 for PC or Mac, don’t forget that the code 10dOFF will make you save $10 over any order above $50. Here are the 2 videos I recorded today. 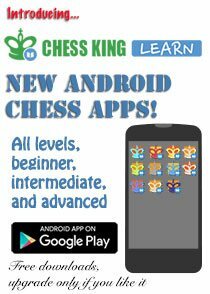 Remember you can watch all the 25 videos (including the 23 great tutorials by chess guru Steve Lopez at this playlist). If you find the following video a little too complicated, watch first the 23 tutorial videos by Steve Lopez at this link. 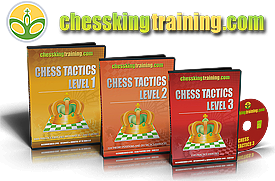 In this 7-minute video I go into detail at exactly how I use Chess King, especially to analyze my games after I play them and to prepare against my future opponents. 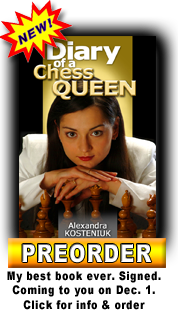 Please subscribe to Alexandra’s mailing list… free! 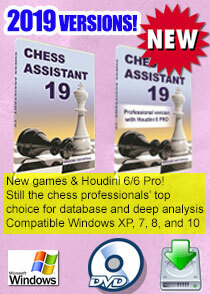 wow fantastic, you just made my week Chess Queen!!! C O N G R A D U L A T I O S ! ! ! to you and the rest of your team. 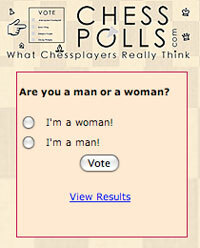 I’m really glad you won. Nice going.